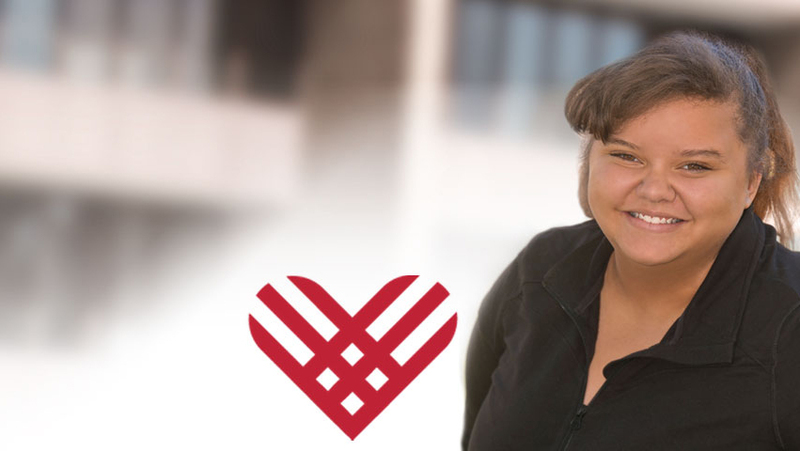 This #GivingTuesday you can make a difference in the life of ICC students like Taiyah Smith. Taiyah and her three brothers grew up living with their grandparents. Her grandparents have been a great influence and encouragement in her pursuit of higher education, but after raising four grandchildren on Social Security paying her college tuition was out of the question. Determined to change the trajectory for her future family and to give back to her grandparents for all they have provided, Taiyah knew a college education was essential. “I grew up in a very low middle class family and it made life more challenging, I don’t want that for my future kids,” says Taiyah. Upon hearing about the scholarships offered at ICC, she jumped at the opportunity and applied. Taiyah is extremely grateful for all the doors that have been opened because generous donors chose to invest in her life. Consider giving a gift to the ICC Educational Foundation supporting ICC student scholarships, classroom technology, and much more. Click over to our website and make a donation to the ICC Excellence Fund (Greatest Need) today!